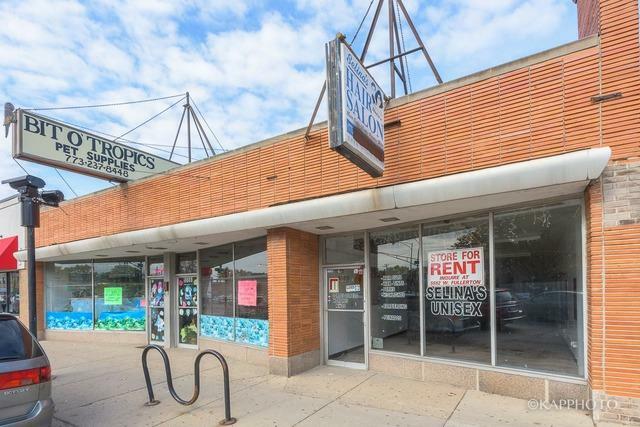 Large storefront building in busy intersection for sale. 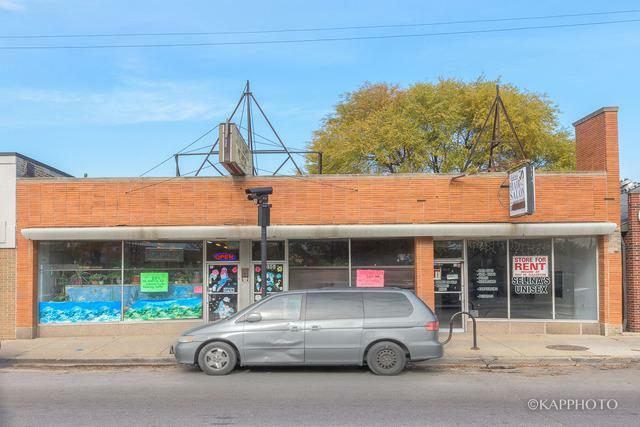 This unique 1-story storefront is currently the home of the oldest pet store in Chicago! Original store owners retiring & ready to hand over the reins. 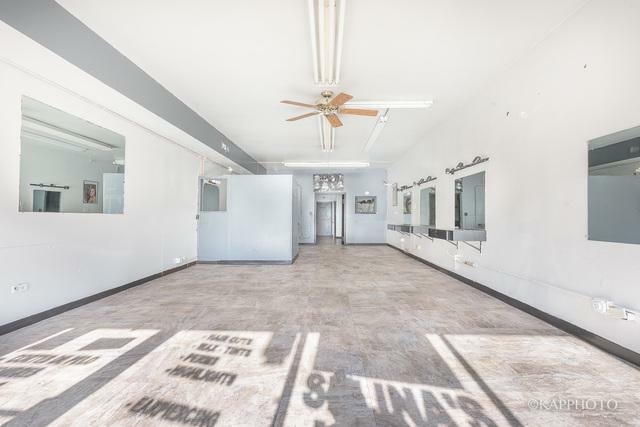 This building currently features 2 commercial spaces, but can be easily converted into 3. 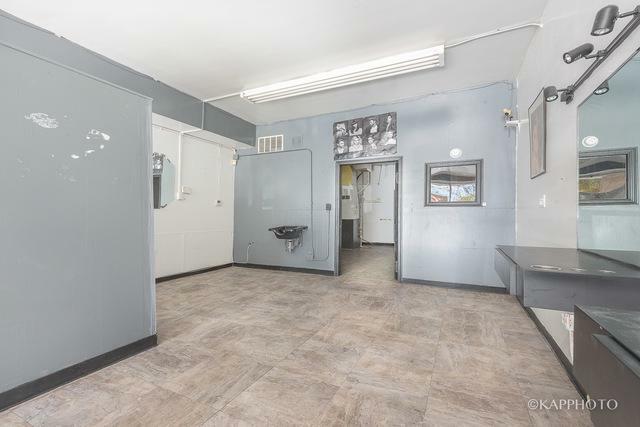 Located on a busy intersection with restaurants & well-established retail in the area. 5550 & 5552 W Fullerton are both included in the sale. Easy to show.